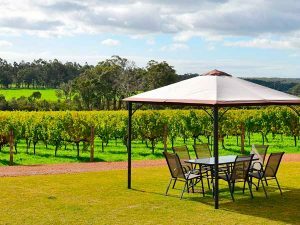 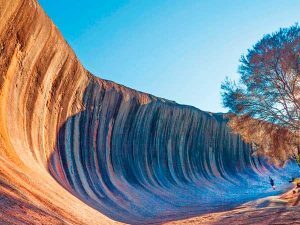 Explore the spectacular southwestern region of WA on this journey past historic cities, award-winning wineries, stunning coastlines and picturesque landscapes. 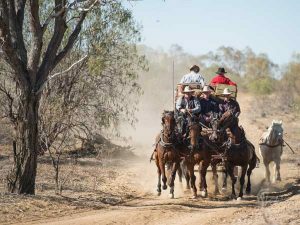 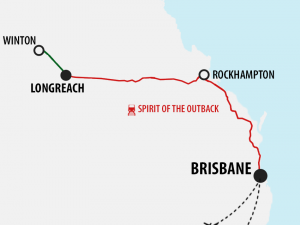 Experience the spectacular Australian Outback on a guided tour to Longreach, including a return journey aboard the Spirit of the Outback train. 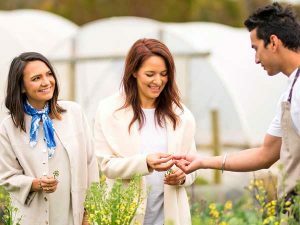 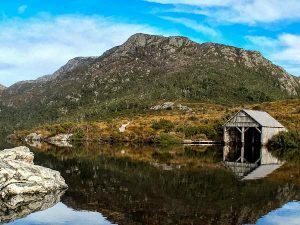 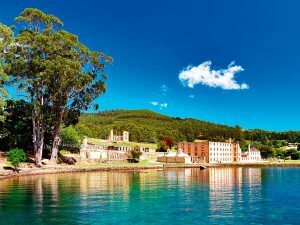 Experience the best that Tasmania has to offer, from beautiful National Parks to the charming city of Hobart & the historic site of Port Arthur. 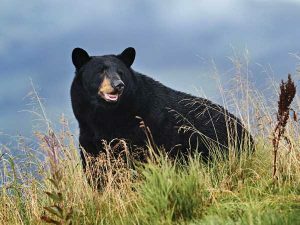 Perfect for travellers looking for a short getaway, this tour includes a stay in 2 wilderness lodges before sailing through spectacular Glacier Bay to Vancouver. 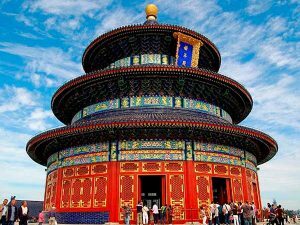 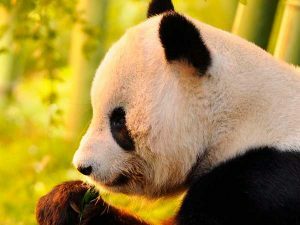 Journey from the imperial treasures of Beijing through atmospheric Xian with its enigmatic legions of Terracotta Warriors then see the captivating Giant Pandas in the charming city of Chengdu. 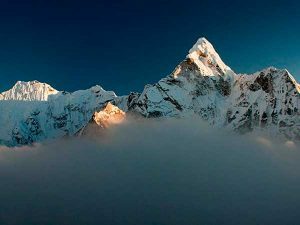 Journey through the diverse landscapes of Yunnan up to 'the roof of the world' where you will experience the many wonders of Tibet. 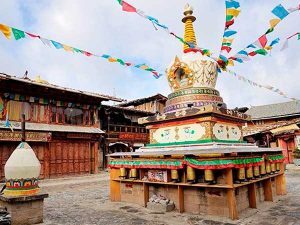 Admire ancient monasteries and take in the ultimate view of Everest. 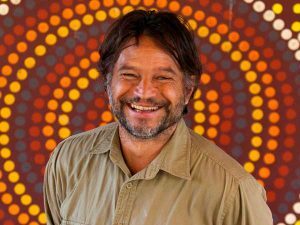 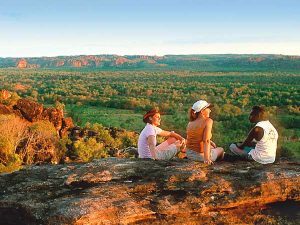 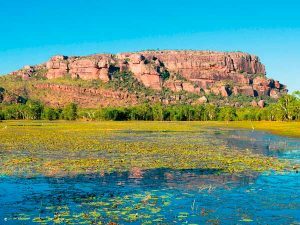 The vibrant Indigenous culture, friendly local characters and magnificent landscapes you’ll encounter on this Top End journey will leave you spellbound. 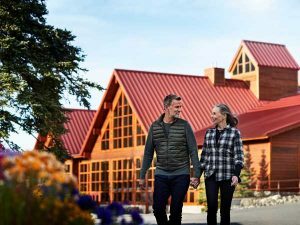 Experience a luxurious way to explore Alaska, with a tour from Fairbanks to Anchorage by road & rail followed by a small ship cruise aboard the luxurious Pacific Princess. 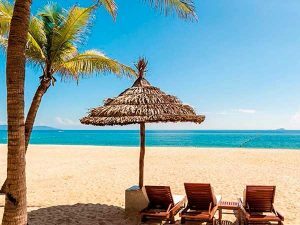 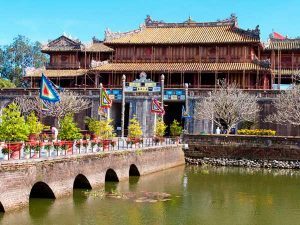 Relish Vietnam's distinct and energetic character on a journey from south to north. 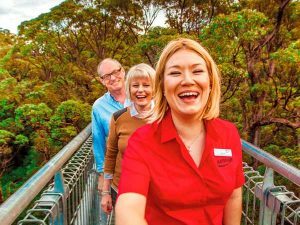 Explore the country's turbulent past, meet the friendly, resilient locals and get lost in spectacular panoramas on this tour of discovery. 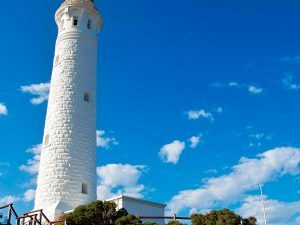 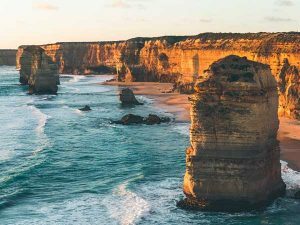 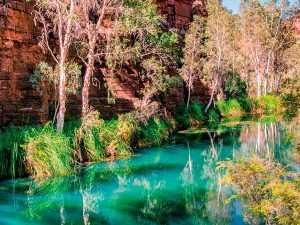 This epic journey takes you from cosmopolitan Perth along the rugged West Australian coastline and through the remote outback to laid-back Broome.